Extracted from oil-bearing seeds, vegetable oils usually have a light yellow color with a mild tolerable odor. You can use vegetable oils in many different recipes and even replace butter with vegetable oil to enjoy better health benefits. 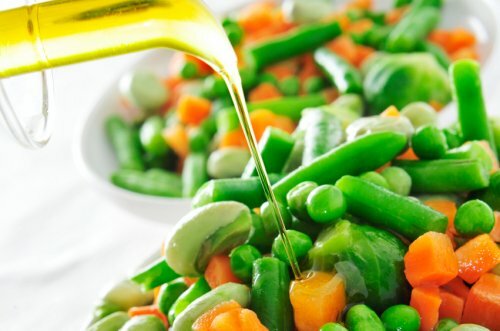 Vegetable oil improves metabolism, decreases risk of heart disease, and provides you with loads of omega-3 fatty acids. Does this mean you can use it in any recipe that requires butter? Let's find out now! Can You Substitute Vegetable Oil for Butter? Yes, you can. In fact, using vegetable oil in place of butter is actually a heart-healthy idea. 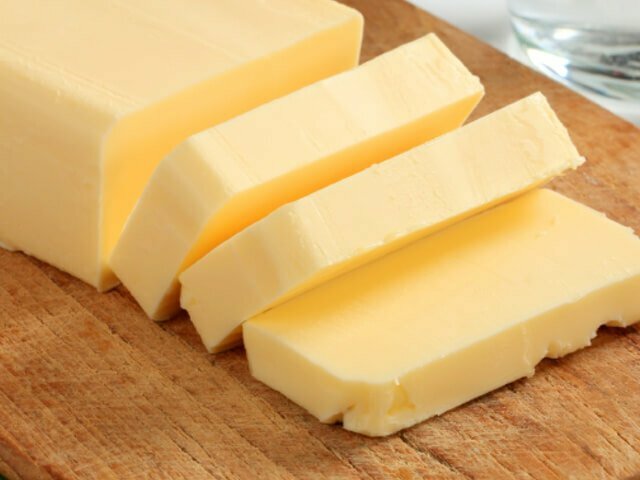 Since butter contains saturated fat, it can increase your cholesterol levels and put you at an increased risk of type-2 diabetes and cardiovascular disease. Vegetable oils, including corn oil, safflower oil, and olive oil contain monounsaturated or polyunsaturated fats, which lower cholesterol levels and ultimately protect you from heart disease. While you can use vegetable oil to replace butter most of the times, it is still important to know how to do it properly. In case of baking, you can replace a cup of butter with 7-8 cups of vegetable oil. Although it usually works fine, it is better to understand the main purpose of using butter in any particular recipe. Every recipe is different, so you may require a different amount of vegetable oil for substitution. When using vegetable oil in place of butter in breads and muffins, replace it with equal amount of butter. It means you should be using 4 tbsp. of vegetable oil for every ¼ cup of butter. Oil usually works great in these baked goods, which is mainly because breads and muffins usually need something moist. It also means that you should not substitute vegetable oil for butter in recipes such as cakes and cookies because they require butter to be creamed with eggs and sugar first. If you really want to use vegetable oil, be sure to use an additional tablespoon of oil to ensure the batter seems moist enough. Instead of going for veggies slathered in butter, you will be better off tossing veggies, such as peppers, carrots, tomatoes, onions, etc., with oil and roasting them at high heat. The veggies will become moist and sweet – they even become caramelized in the oven. You can always use an extra virgin olive oil for this purpose or even consider combining a few oils for a more robust taste. You can always use vegetable oil in place of butter to spray the pan. Simply pour some oil in a sauté pan when cooking veggies or meat. This is a much healthier option. You can also do the same when cooking pancakes, scrambled eggs, and French toast. Olive oil is usually the best option here, and you cannot go wrong when serving it with crusty breads. For an added taste, you can include chopped garlic, salt, rosemary, or balsamic vinegar in it. Try this tasty dip and you are sure to forget about butter. 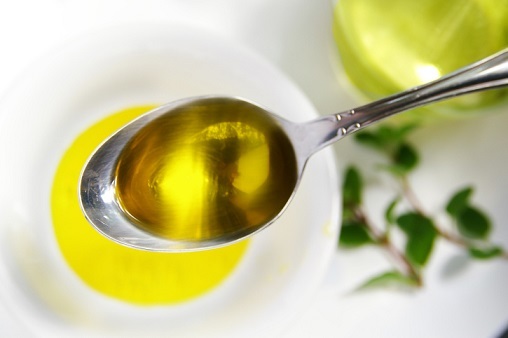 Keep in mind that traditional vegetable oils are rather bland when you use them for dipping. As mentioned already, you can substitute vegetable oil for butter in most recipes, but there certainly are situations when you will be better off sticking with butter or else the end product will be a bit different. In Cakes: In cakes and many other baked goods, a creaming of sugar and butter is essential. You can still substitute oil but you are not going to get perfect results. The reason is that you incorporate air while creaming, and the air bubbles produced in this case contribute to fluffy cakes. The best thing is to make a partial substitution only. In Brownies: You may enjoy brownies more when sticking with butter. Still, you can get satisfactory results by replacing butter with an equal amount of vegetable oil. The result may not be the same but it will not be horrible either. In Pies: Butter is usually a better choice when making pies and that is mainly because the piecrust requires a flaky texture that comes from butter. You just cannot use oil and hope to get the same texture. A better idea would be to try using vegetable shortening. In Cookies: If you are making cookies, the chances are your recipe requires creaming butter and sugar. That is when you may want to stick with butter. You may go for equal substitution of oil, but that is more likely to produce denser cookies. A better option would be to use 1/3rd of the butter or replace it with banana or applesauce. You can substitute vegetable oil for butter in most recipes without having to worry about a huge difference in flavor. However, you need to know a few things about vegetable oils when using them in your recipes. For instance, walnut oil, olive oil, and other cold-pressed oils are not great in high-temperature cooking mainly because they have a low heat tolerance. Moreover, you need to keep in mind that using certain oils for baking may result in greasy goods, so you may have to experiment a bit to find the best substitute.